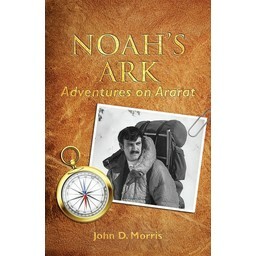 Dr. John Morris, perhaps best known for leading expeditions to Mt. 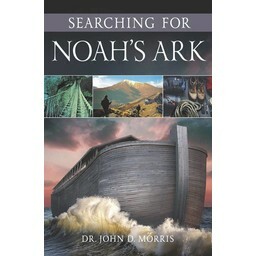 Ararat in search of Noah's Ark, received his Doctorate in Geological Engineering at the University of Oklahoma in 1980. 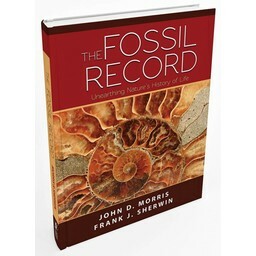 He served on the University of Oklahoma faculty before joining the Institute for Creation Research in 1984. 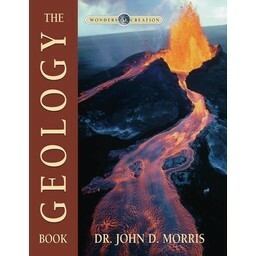 Dr. Morris held the position of Professor of Geology and was appointed President in 1996. He continues to serve ICR as President Emeritus. 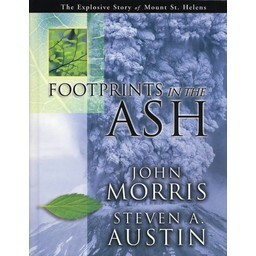 He traveled widely around the world speaking at churches, conferences, schools, and scientific meetings. 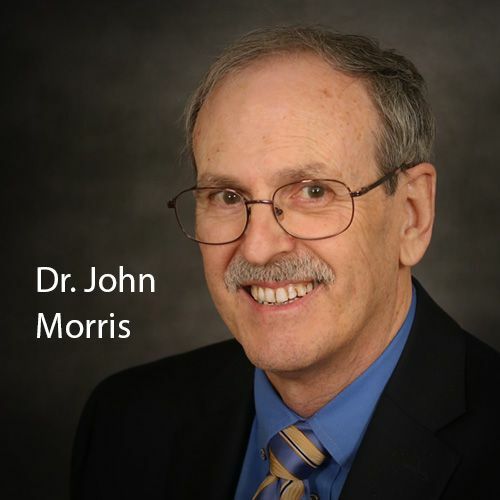 Dr. Morris has written numerous books and articles on the scientific evidence that supports the Bible. 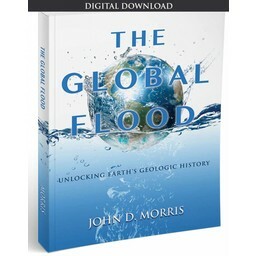 Dr. Morris is the author or co-author of such books as The Young Earth, The Modern Creation Trilogy, The Fossil Record: Unearthing Nature's History of Life, The Global Flood: Unlocking Earth's Geologic History, and Noah's Ark: Adventures on Ararat. 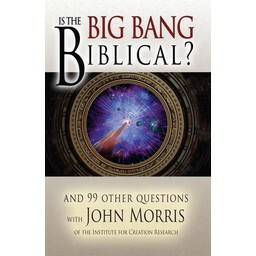 He is also a contributor to Guide to Creation Basics and Creation Basics & Beyond.